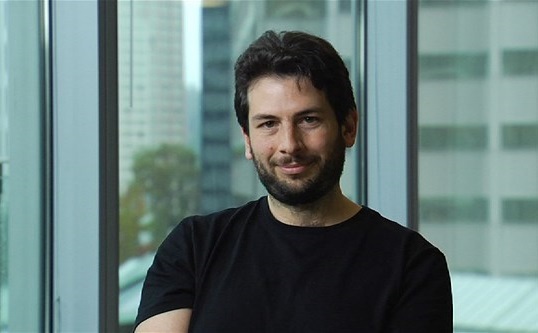 Blaise Agüera y Arcas was a prized engineer with Microsoft and it seems now Agüera y Arcas is taking his talents and defecting to Google. What is interesting is the news Google had acquired Boston Dynamics, a military robot manufacturer. What is further interesting is Agüera y Arcas’ skills in wearable computing and his recent hand in the Photosynth service, which is used for 3-D panoramas. Could his current defection lead him to the front line of robotics technology with Google? Time will tell. Now, another shining talent of Microsoft is heading over to Google. This time Microsoft is wishing well calling Agüera y Arcas a “great colleague,” calling him a talent to be missed. Agüera y Arcas joined Microsoft in 2006 after the company acquired Seadragon Software, a company that Agüera y Arcas founded. Seeing the talent Agüera y Arcas brought to the table, had Microsoft utilizing him for visualization technology. The talent was behind the creation and development of Bing Maps for Microsoft and the image-stitching Photosynth software. Agüera y Arcas is defecting to Google and rumors suggest he will be formulating machine learning. 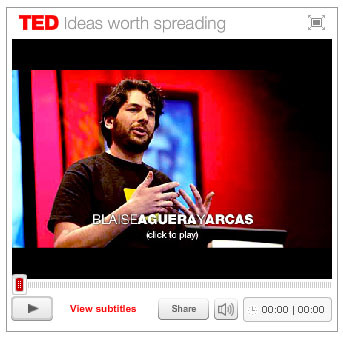 Agüera y Arcas also appeared on TED Talk in 2007 and 2010, his appearance in 2007 was called one of the most “jaw-dropping” experiences as he discussed Photosynth. Google has remained curiously aloof to responding with specifics regarding their recent purchase. Adding a talent like Agüera y Arcas only continues to speculate the growth of robotics in Google’s near future. Once the New York Times broke the news of the departure of the prized engineer, Agüera y Arcas left a blog post. He called the transition “painful” when it came to leaving so many exciting projects behind. On the other hand the move to Google is “tremendously exciting” for Agüera y Arcas who has said little about his actual position. Microsoft will have to move on to find someone with the drive and talent that Agüera y Arcas brought to the table. Although, the engineer calls this the “hardest decision” of his life, one can imagine the endless excitement of being tapped by Google. Especially, since Google is undergoing a transition themselves, by introducing a master plan or army? Of dexterous and amazingly stunning robots. Was Agüera y Arcas hired to take part in the development of the robotics? Thoughts on this transition? Share below.